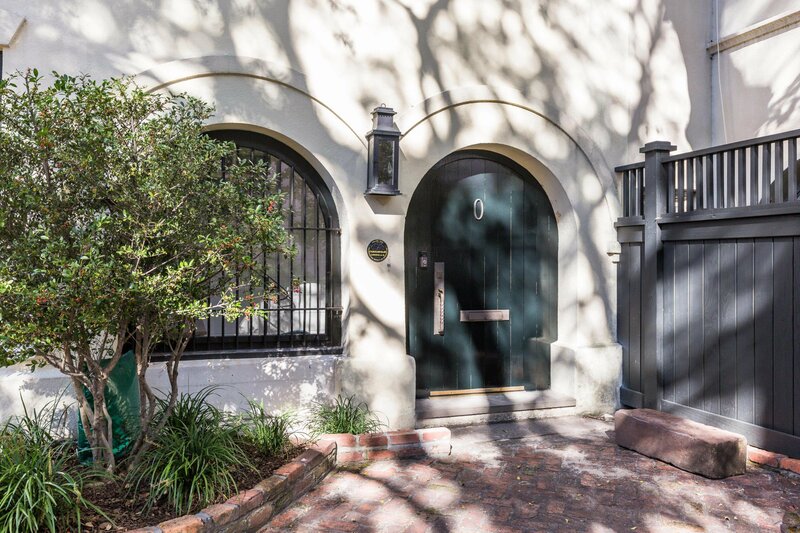 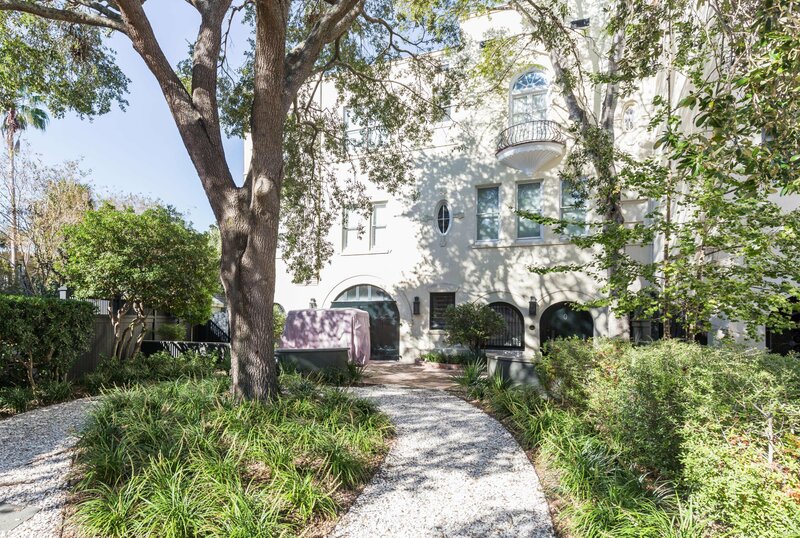 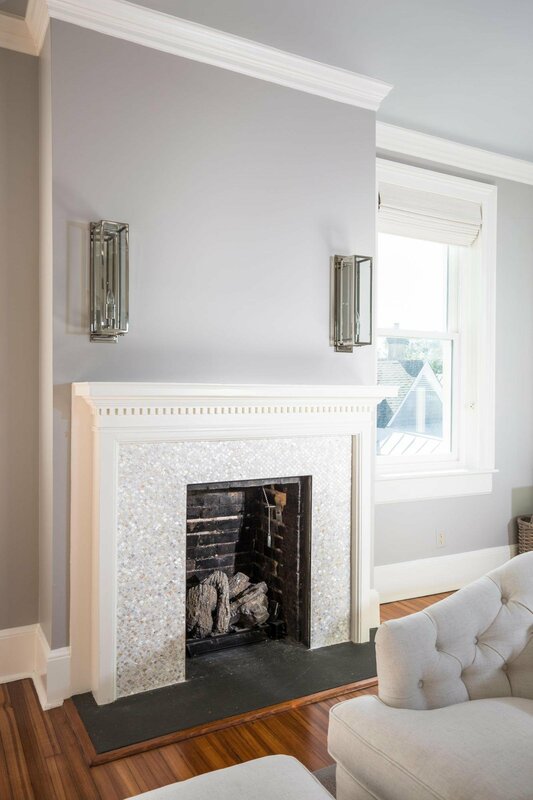 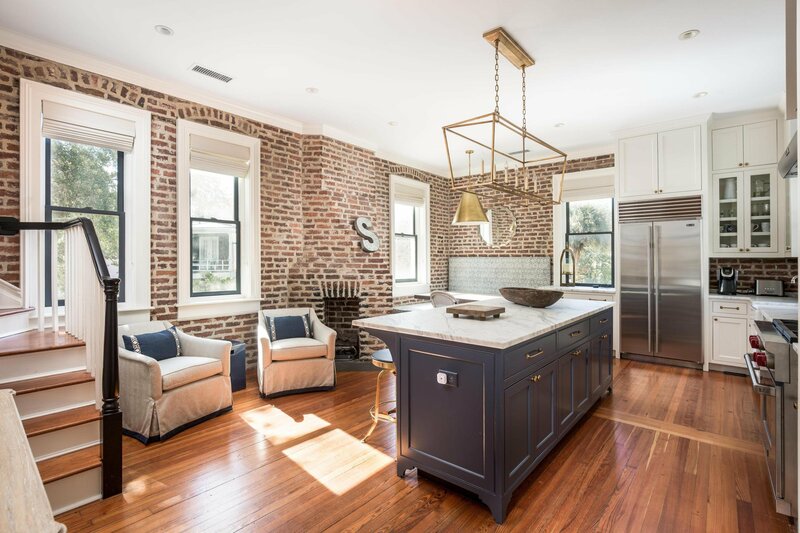 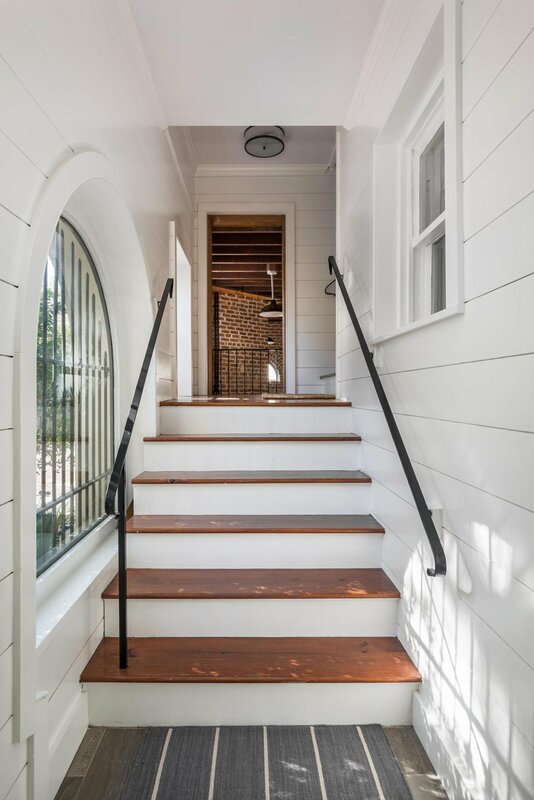 Here is your chance to own one of Charleston's most unique, newly restored, beautifully appointed South of Broad carriage houses. 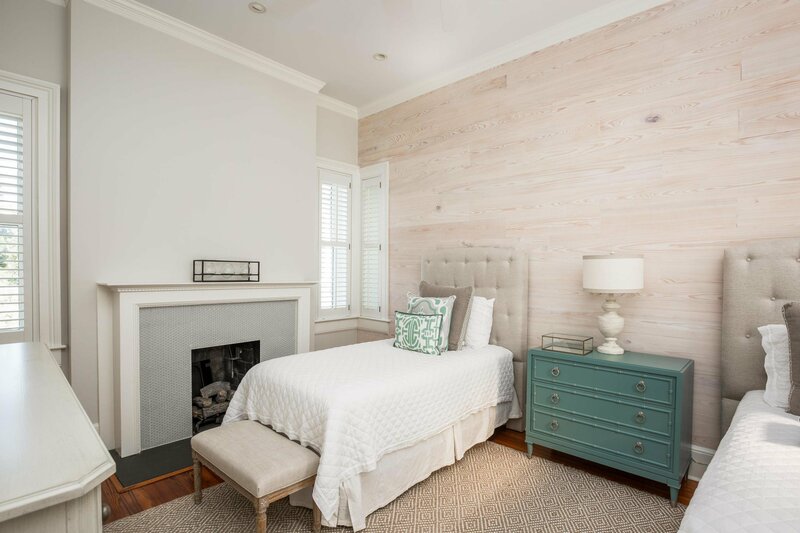 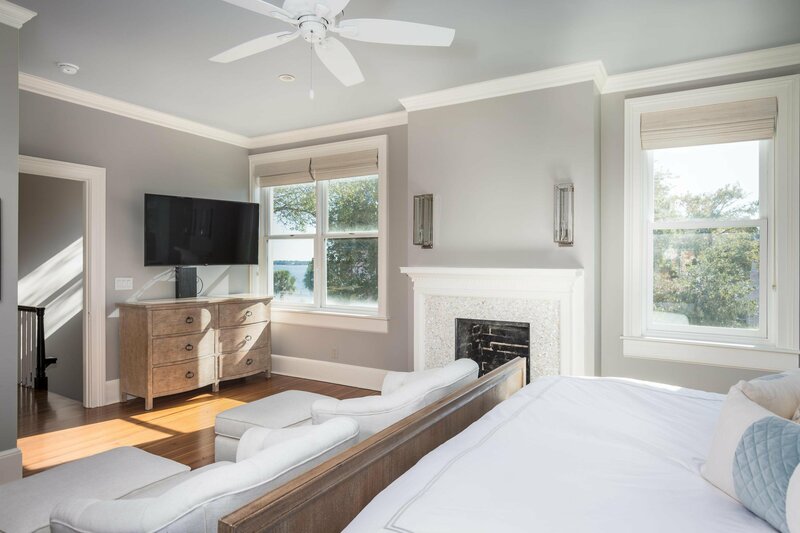 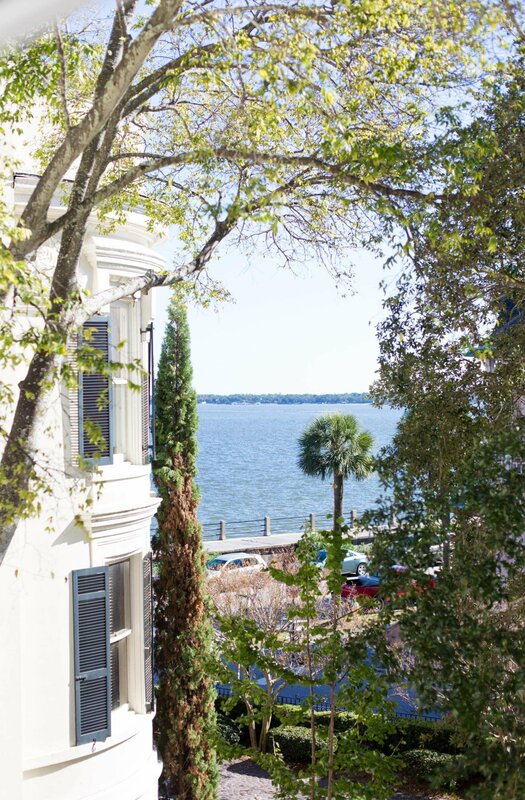 Boasting views of Charleston Harbor and steps from the Battery, this home is a jewel and a must see. 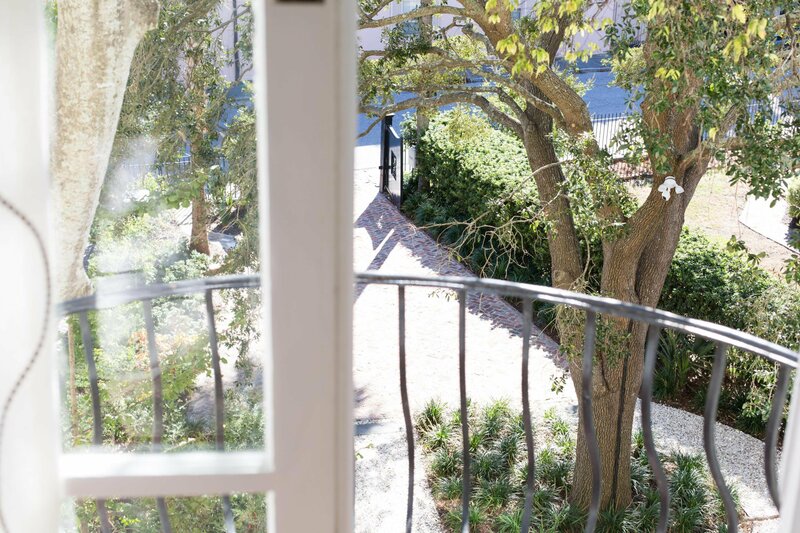 The property was built in 1856, as a dependency to the Porcher-Simonds house. 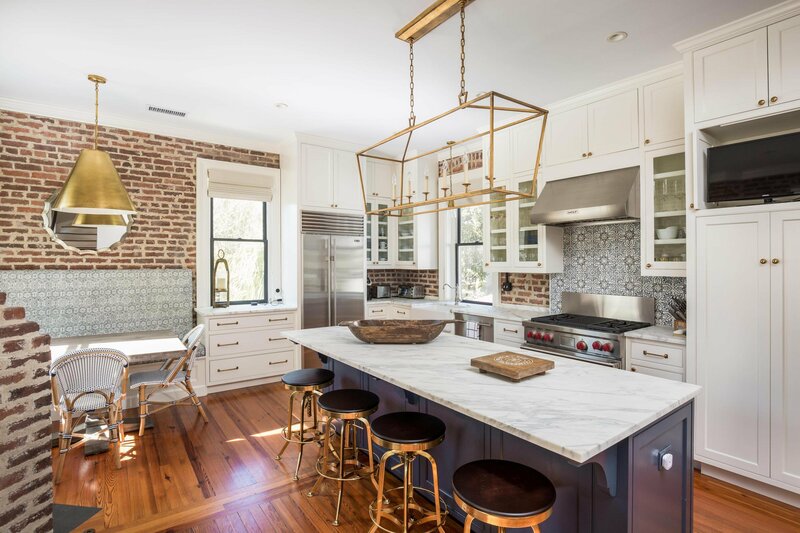 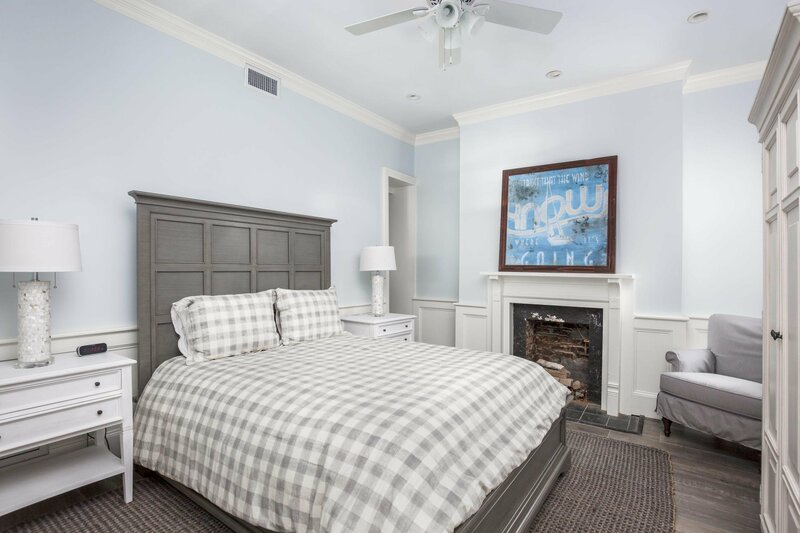 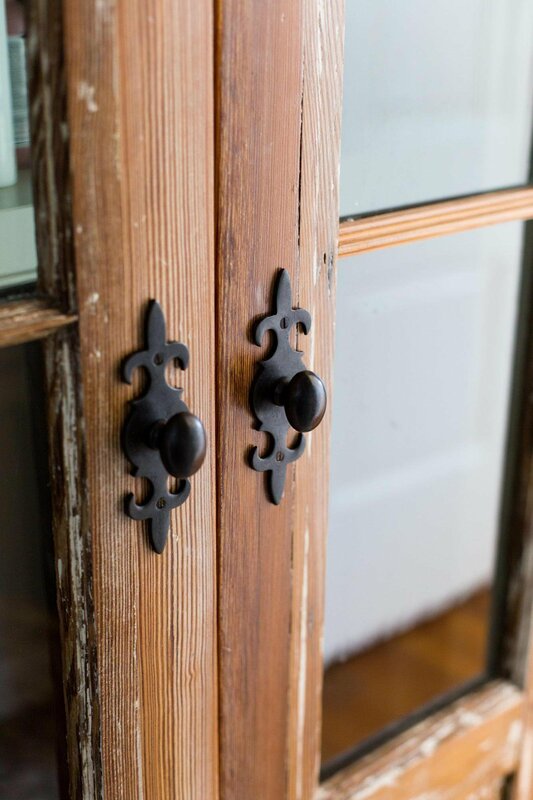 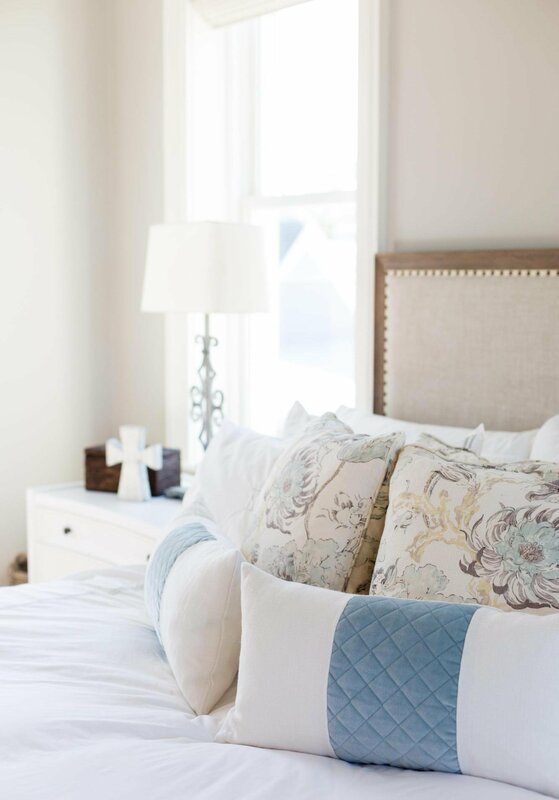 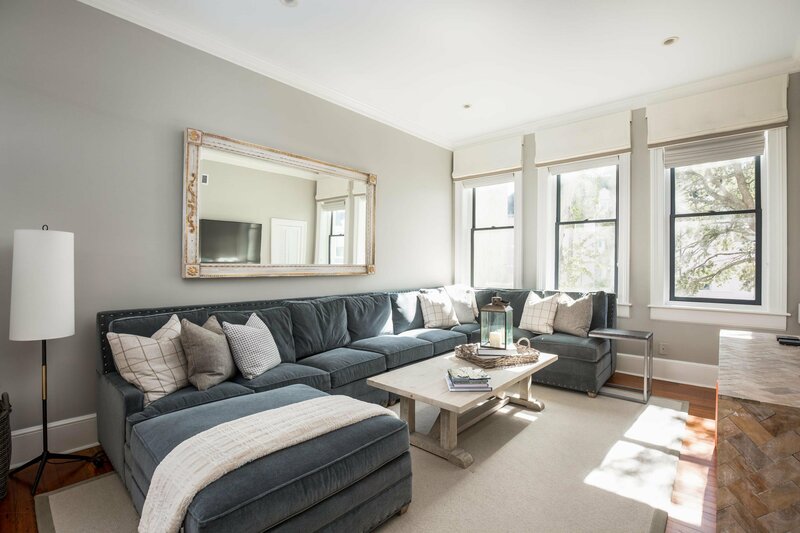 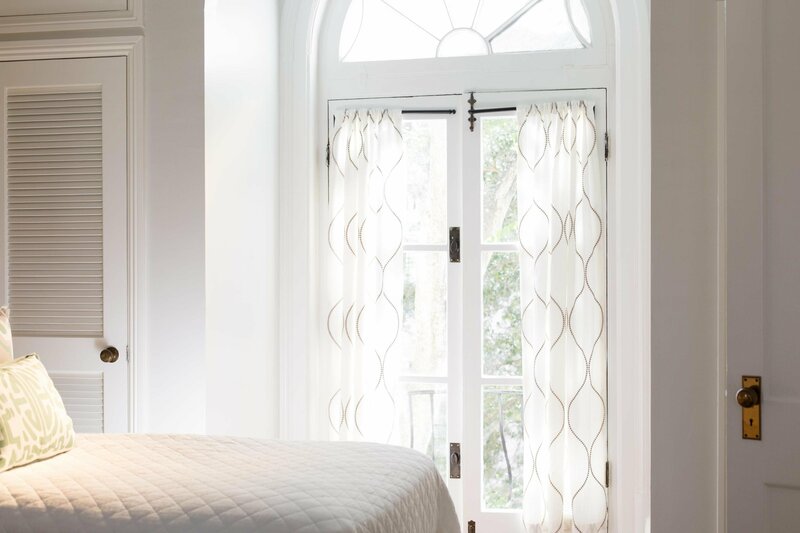 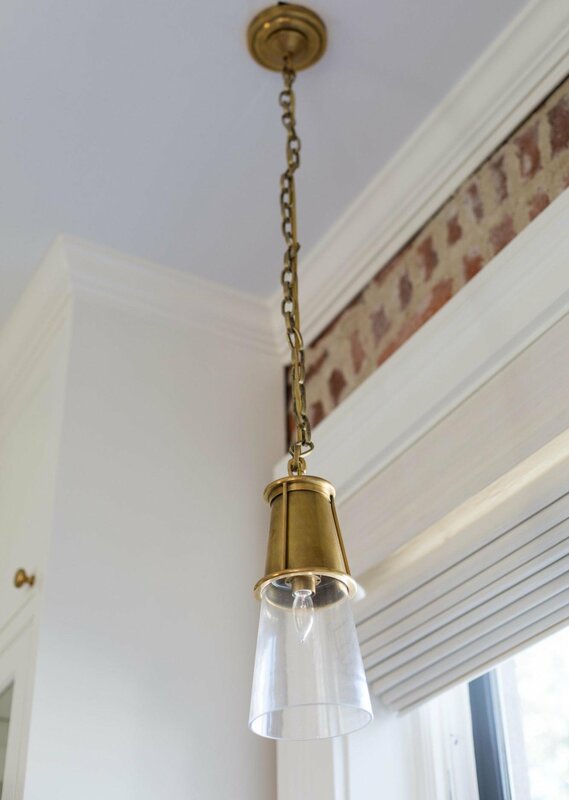 The current owners, with the help of Kristin Peake Interiors and Richard Marks Restorations, have found a true balance between the original historic details and modern day living. 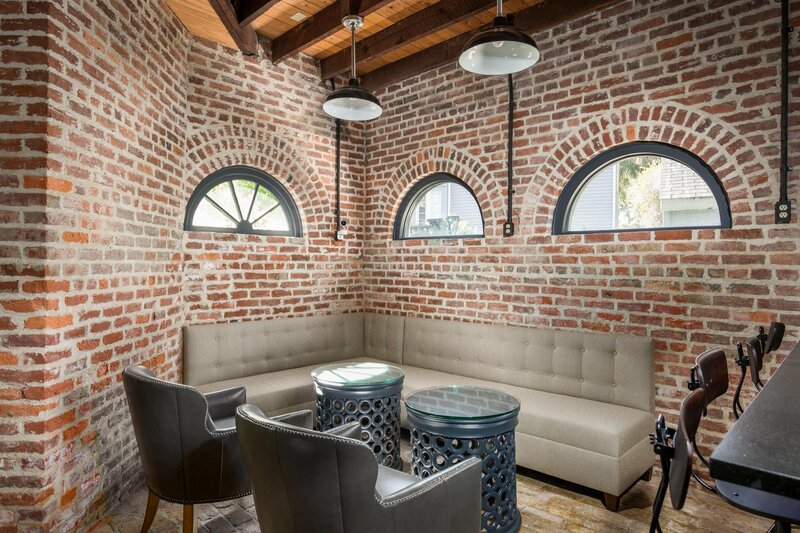 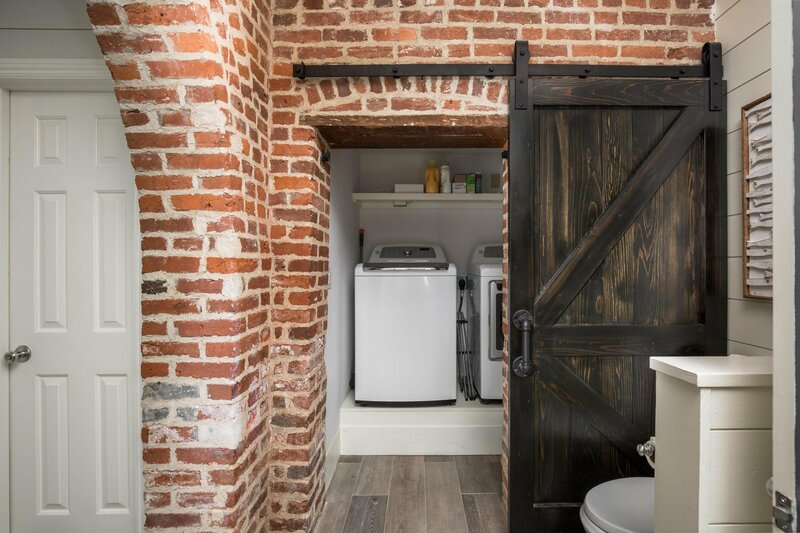 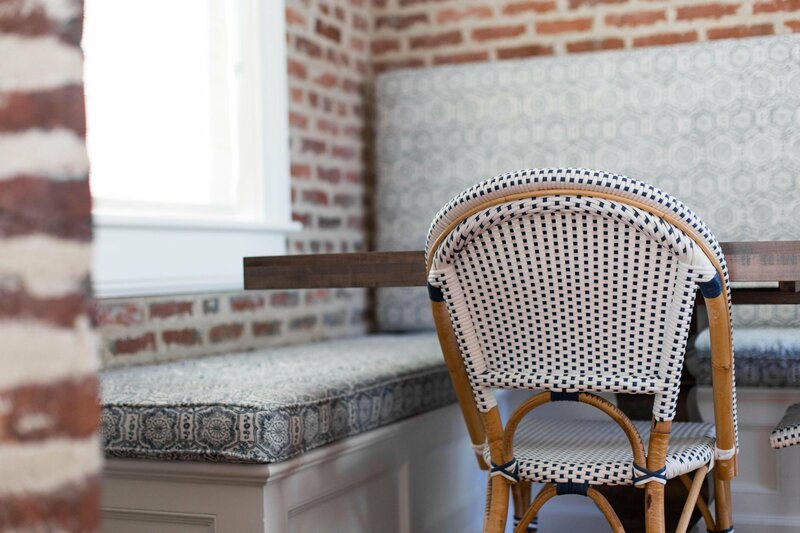 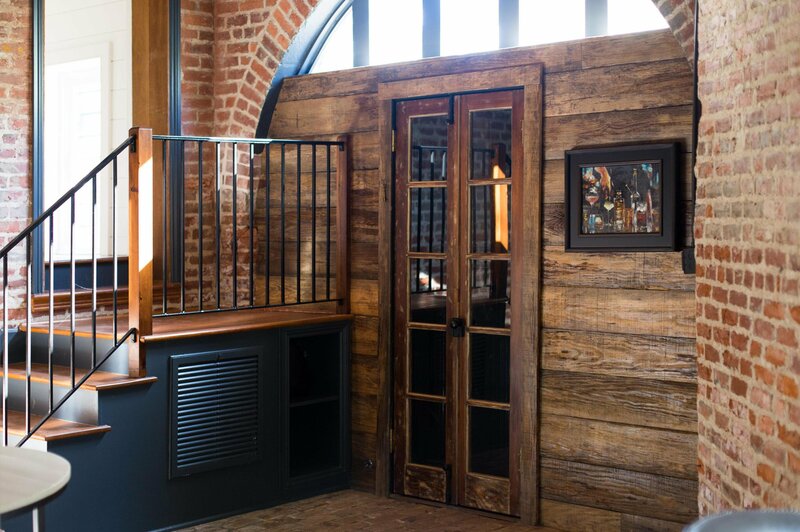 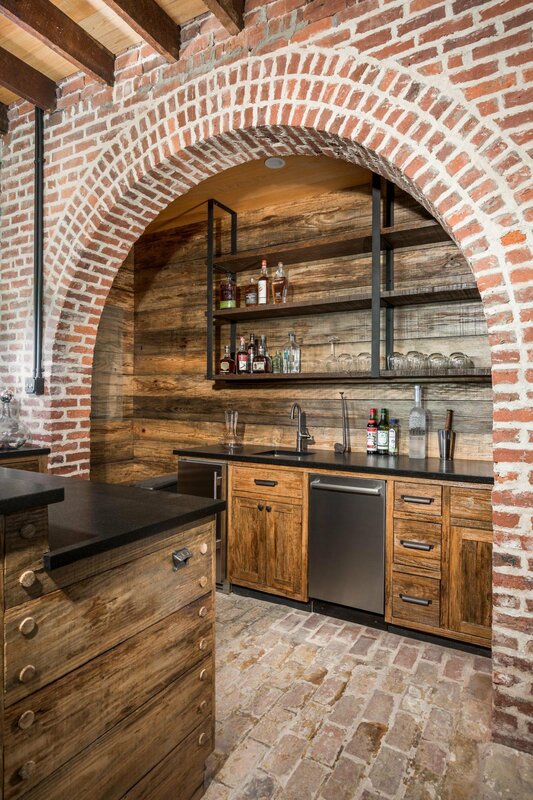 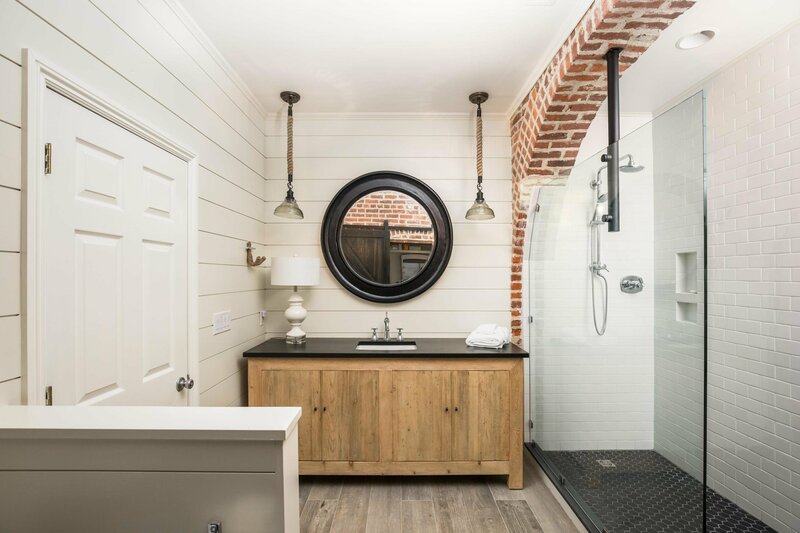 By keeping the arched carriage entrance, the original pavers and brick interior walls on the main floor, you can't help but feel the history come alive. 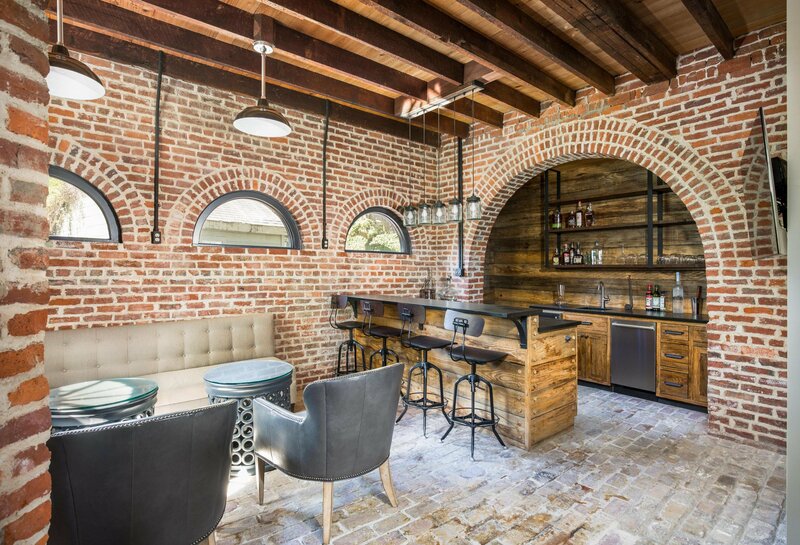 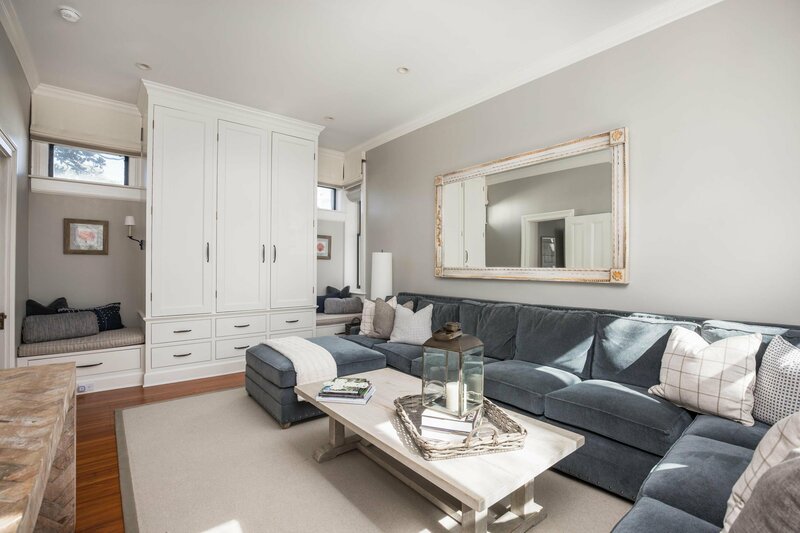 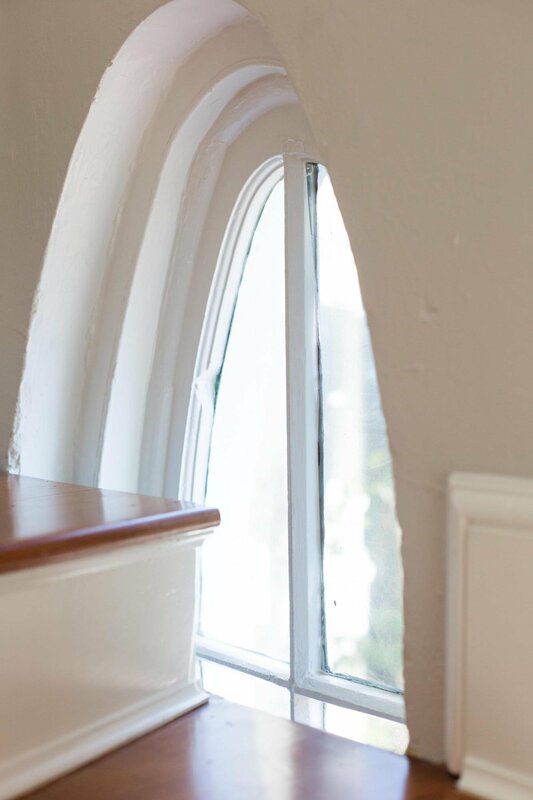 This room is the perfect space for entertaining, with the arched doorway leading to an expansive terrace. 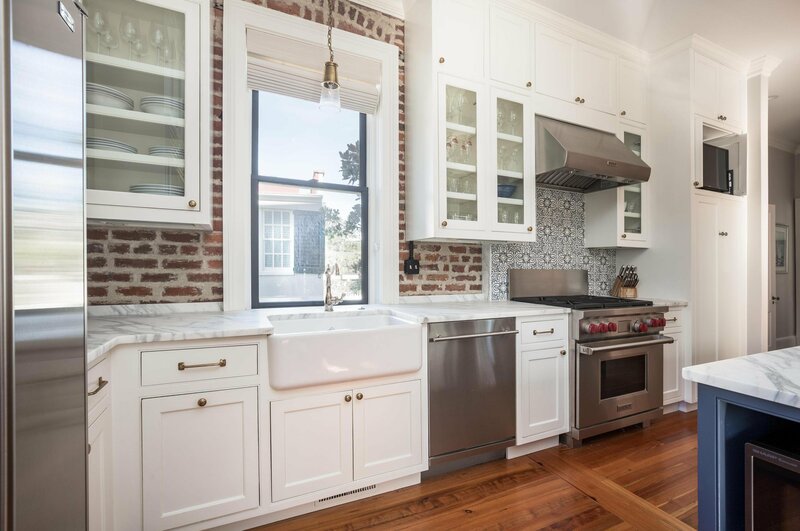 From the kitchen you can enjoy your morning coffee with a view of the harbor. 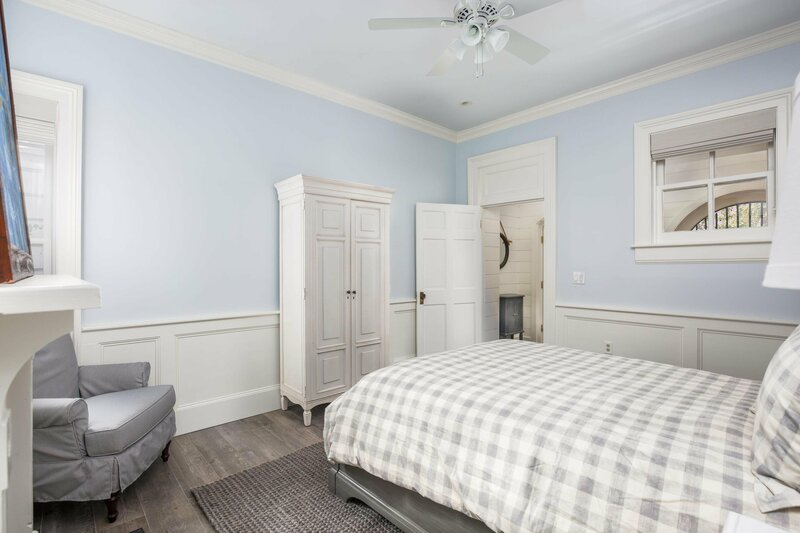 There are 3 full bedrooms and baths, with an additional den that could easily work as a 4th bedroom. 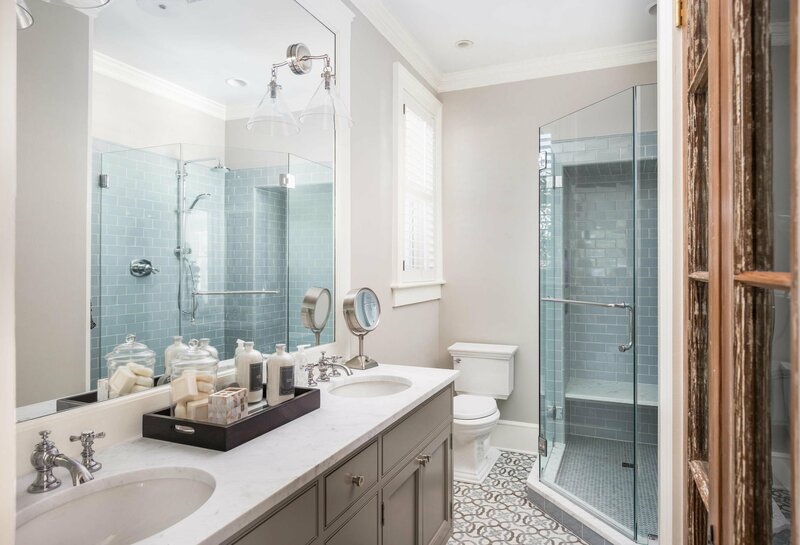 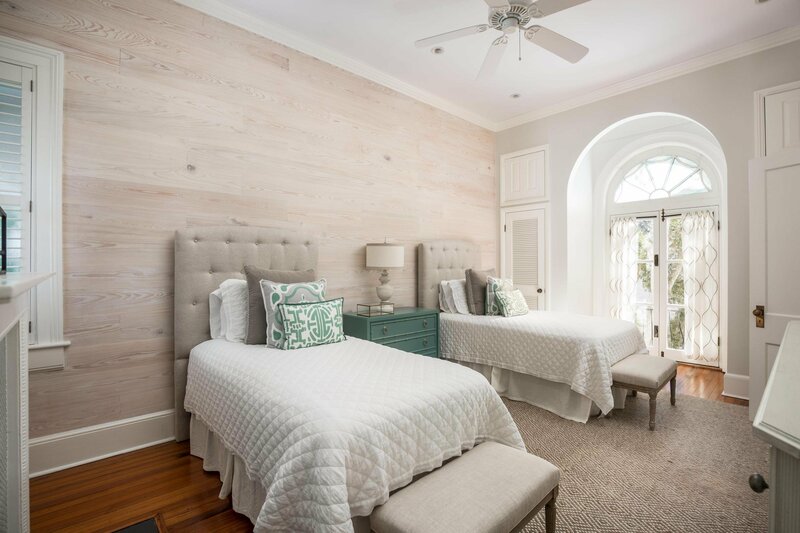 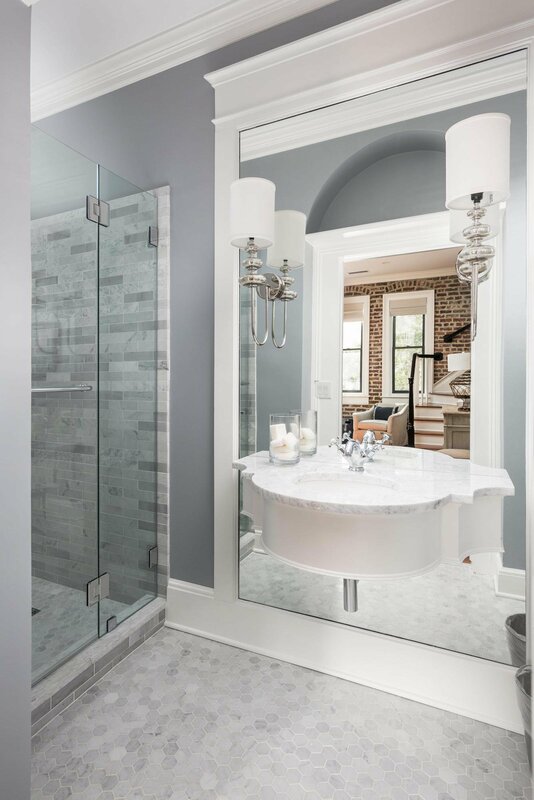 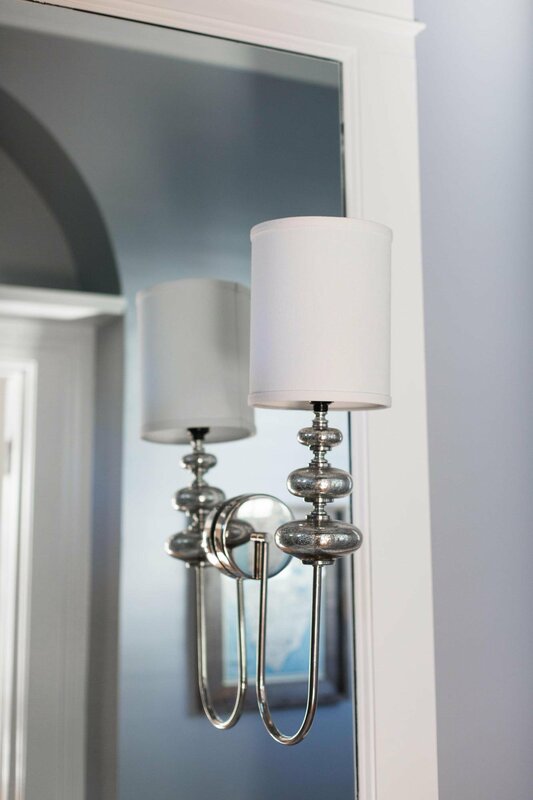 Aware of the threat of hurricanes, during the renovation they were able to make modifications and take preventative measures including, re-landscaping so water flows away from the house, installing an additional sub pump and using water resistant baseboards. 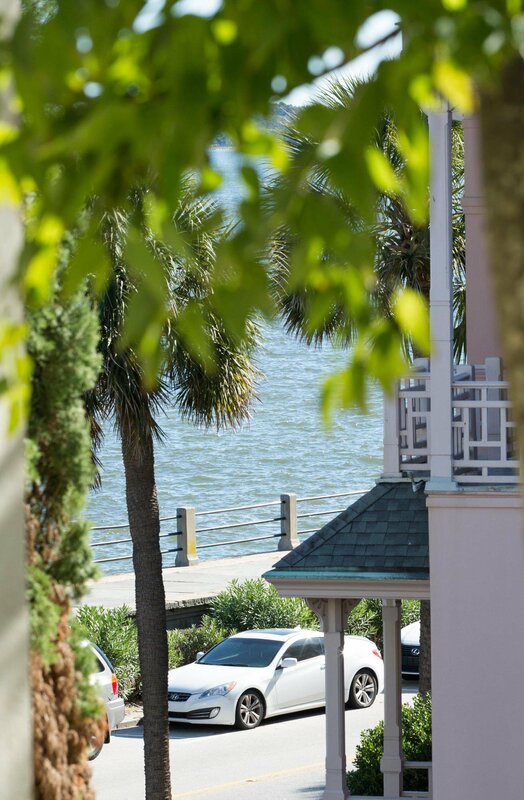 There is ample off street parking with electric gate.